United launch £95m raid for Mbappe! 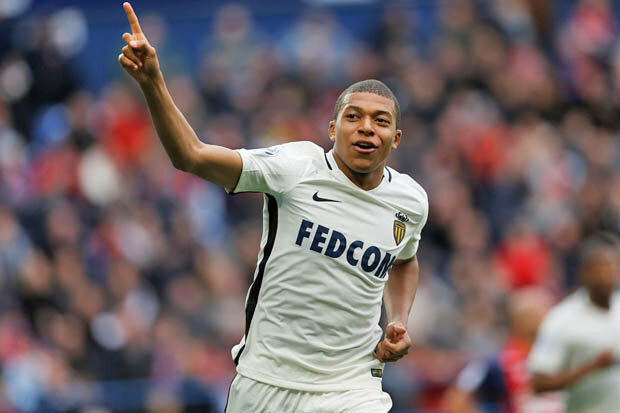 MANCHESTER UNITED have reportedly seen a whopping £95m bid for Kylian Mbappe knocked back by Monaco. The French forward has risen to the fore with the Ligue 1 outfit this season, firing home 19 goals.And his performances at the Stade Louis II have put a host of Europe’s top clubs on red alert. Manchester United were believed to be chasing Mbappe’s compatriot Antoine Griezmann ahead of the summer. 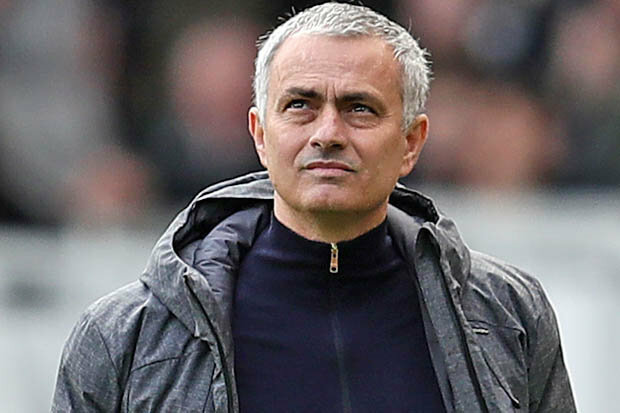 But it now seems JoseMourinho hasprioritised signing the Monaco attacker instead.Spanish radio station Cadena Cope suggest Manchester United have looked to steal a march on Real Madrid in pursuit of his services. And they claim the Red Devils have already made two huge offers, both of which have been rejected. 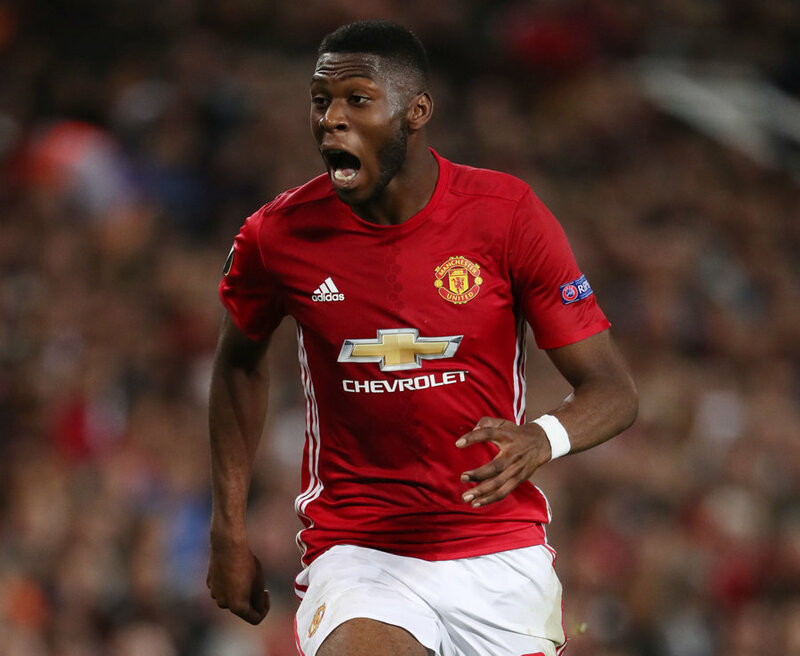 Manchester United apparently first registered their interest with a proposal worth £69m. And they are said to have returned with a fresh bid of £95m, which was also turned down. 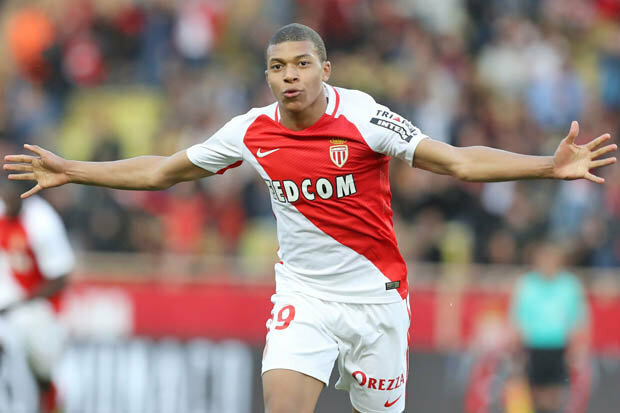 Manchester United’s second offer is said to have come after Mbappe impressed for Monaco against Manchester City in the Champions League. And, had it been accepted, would have surpassed the world-record £89m fee they stumped up to sign Paul Pogba last August. Monaco are understandably keen to keep hold on toMbappe, whohas been likened tolegendary hitman Thierry Henry.The French side are likely to face more attempts to prise the prodigious talent away, though Cadena Cope say Real Madrid are yet to make their own move for him.